Welcome to our online registration & information pages! From here you may register online for any of the programs, classes and activities our facility offers. 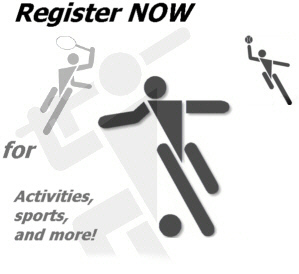 Please use the menu above or at the left to view and/or register for any activity we offer. If you have questions or need further assistance, please feel free to call or email us.